When Judy and Jack Dickson bought their home in the new Durham Farms subdivision in Hendersonville, they got more than a house. They now have a lifestyle director who plans events and manages a social schedule for all the residents. “All the activities and events. The thought of it drew us in,” said Judy Dickson. Durham Farms is one of a growing number of neighborhoods in the region where community events and the residents’ social calendar are professionally managed. “I say I’m a cruise director without the water,” said Lacey Edwards, the lifestyle director for Durham Farms. 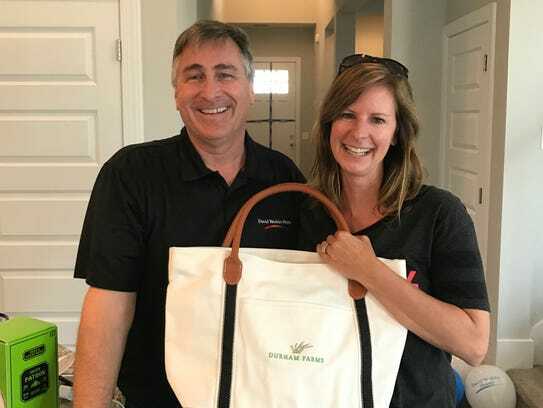 Residents have only begun moving into Durham Farms but Edwards has already coordinated events including an Oktoberfest party, cooking classes, holiday parties, health screenings and other activities while homeowners wait for their houses to be finished. She’s planning movies on the lawn, concerts and festivals. 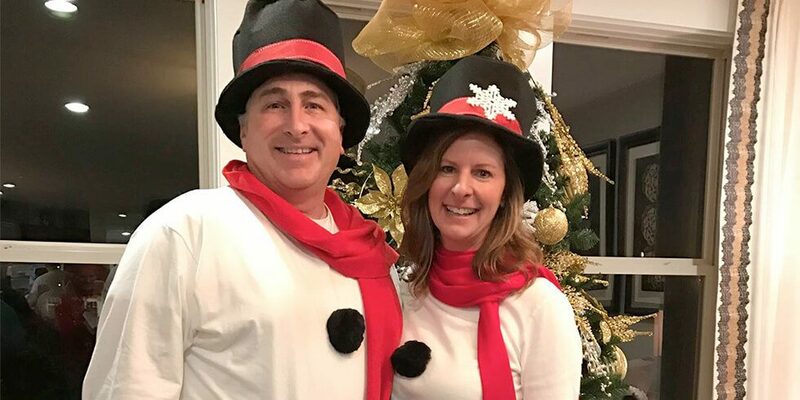 Judy Dickson described herself and her husband as empty nesters who are enjoying “a fresh start” at Durham Farms. They moved in late April from an established neighborhood in nearby Gallatin. “If you feel connected to your neighborhood, it adds value,” she said. Durham Farms, located on Drakes Creek Road between Vietnam Veterans Boulevard and Long Hollow Pike, will have more than 1,000 homes on 472 acres.